Galápagos Fine 5 | たけだ美術 Takeda Art Co.
2015.03.03 Tue. - 03.21 Sat. The time has come for us to present our group exhibition “Galápagos Fine” of this year. 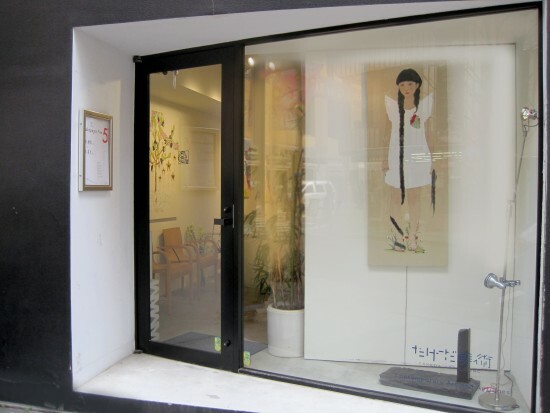 Takeda Art Co. aims to introduce unique Japanese artists who keep advancing on their own artistic worlds. 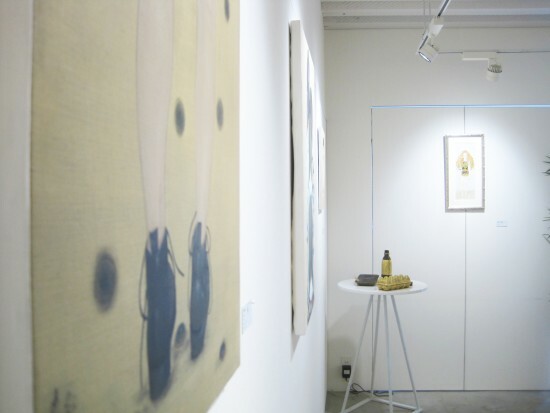 In our fifth “Galápagos Fine”, we welcome two new artists, Shizuka Kanno and Ikue Furukawa. 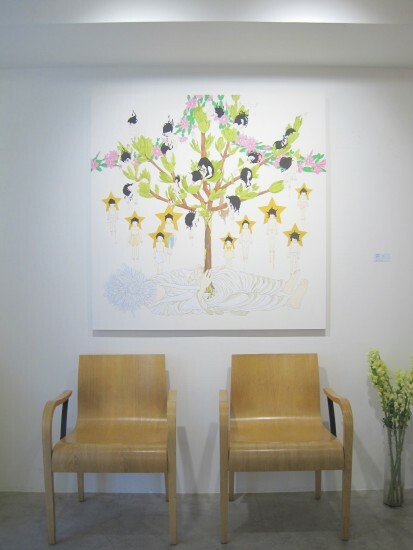 Ikue Furukawa‘s love of art and childlike pure mind are well reflected on her works. Her keen sense of color and unique perception of space makes her works stand out from others. Also, her frantic devotion to painting always impresses us. 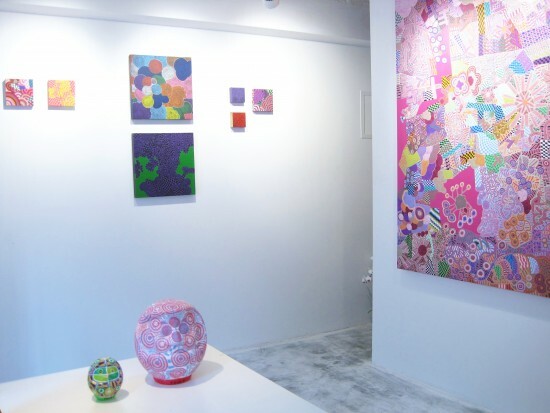 She keeps her unique painting style regardless of the media she works with, such as a flat canvas, curvy surfaces like balls and paper Daruma dolls. Shizuka Kanno is a painter who portrays women with a sensitive and sentimental touch which reminds us a Japanese-style painting. The soft and delicate brushwork in her paintings however defines the women on canvas as determined and strong. 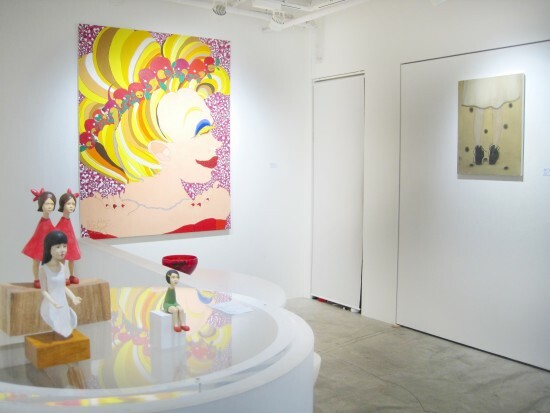 Along with these two artists, we also have two sculptors, Toru Otsuka and Emi Sekibushi, and two painters, Chihiro Nagashima and Sakiko Asaoka. We hope you will enjoy the unique worlds of six great artists.